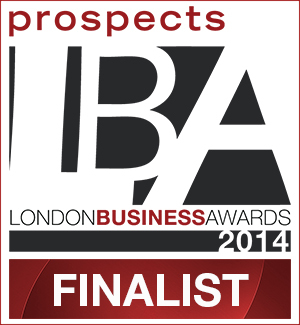 London, 16 April 2014 African & Caribbean Diversity is pleased to announce that it has been selected as a finalist for one of Prospect’s London Business Awards 2014. The award for Commitment to the Community award is given to a business that is positively impacting the local community over and above its core business in terms of the environment, local employment, local education or charitable work. For over 20 years, African & Caribbean Diversity and its predecessor African Caribbean Finance Forum has actively sought to create and implement programmes for the economic and education development of the African and Caribbean communities in London. Today, ACDiveristy is proud to boast of over 300 alumni who have gone on to be active members of the community. The winners of each business award category and the overall Business of the Year will be announced at a Gala Dinner and Awards Ceremony on 17th June 2014 at The Brewery, Chiswell Street. The ACDiversity will be tweeting our awards journey. You can include us in your tweets by using@ACDiversity and #lbawards.